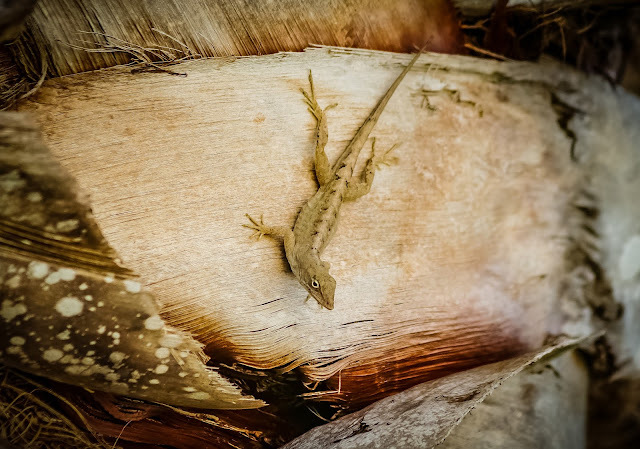 The texture of the palm tree makes a nice natural frame for this little gecko who was kind enough to pose for me. 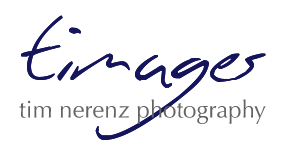 Very nice photo, Tim. He's keeping an eye on you!